(855) 893-9504 Who Am I Calling? Popular drugs like Nexium, Prilosec and Aciphex used to provide relief from heartburn and acid reflux may increase the risk of heart attacks, according to a study by researchers at Stanford. 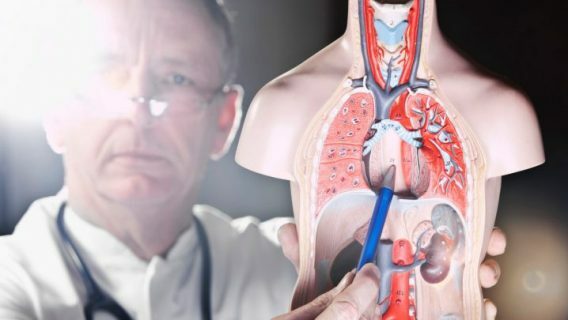 It’s one of many studies in recent years to reveal the drugs called proton pump inhibitors (PPIs) aren’t without risk. An April study by Canadian researchers linked PPIs to kidney failure. “These drugs may not be as safe as we think,” Dr. Nicholas Leeper, the Stanford study’s senior author, said in a press release. The researchers looked at data in 16 million medical documents for 2.9 million people and found a 1.16-fold increased risk of myocardial infarction (heart attacks) in people who used proton pump inhibitors. They also found histamine H-2 blockers, like Zantac and Pepcid, did not increase the risk. “The association we found with PPI use and increased chances of a subsequent heart attack doesn’t in and of itself prove causation,” the study’s lead author, Dr. Nigam Shah, pointed out in a press release. The study published in PLOS One could not prove the drugs caused heart attacks, but the researchers were still alarmed by the results. 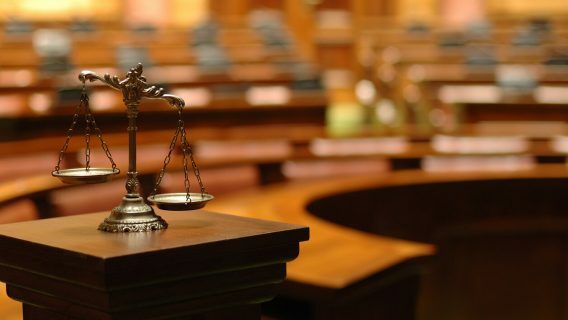 “We do think patients should think about their risks and benefits and should discuss their risk with their doctors,” Leeper told The Washington Post. The market for medications to treat heartburn and acid reflux is massive. The prescription and over-the-counter (OTC) drugs brought in more than $13 billion in revenue in 2014, according to the study. Doctors prescribe hundreds of millions of proton pump inhibitors every year, and even more are available over the counter, according to the study. 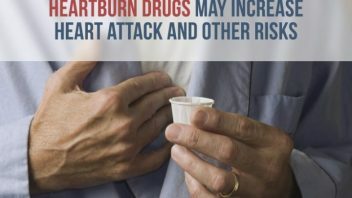 The U.S. Food and Drug Administration warned the public about the dangers of long-term use of the heartburn drugs years ago, and researchers are continuing to learn about the potential dangers of the drug. In April, Canadian researchers published findings from a study involving more than 290,000 people above the age of 65 in Quebec who took PPIs in CMAJ Open, an online academic publication. They found participants who took proton pump inhibitors were more than twice as likely to be hospitalized with kidney failure. That means avoiding the drugs when symptoms subside or avoiding long-term use of the drug in many cases, something the FDA warned years ago. Possible increased risks of heart attack and kidney failure are two of the most serious side effects of proton pump inhibitors. But PPIs can cause other harmful side effects. As early as 2010, the FDA warned against long-term use of high dose proton pump inhibitor medications. The agency found evidence that long-term use could increase the risk of hip, wrist and spine fractures. Two years later, the FDA warned PPIs could increase the risk of Clostridium difficile-associated diarrhea (CDAD). Clostridium difficile is a type of bacteria that causes major intestinal problems including diarrhea, fever, loss of appetite, nausea and abdominal pain. It’s usually associated with long-term use of antibiotics, and symptoms usually don’t improve on their own. 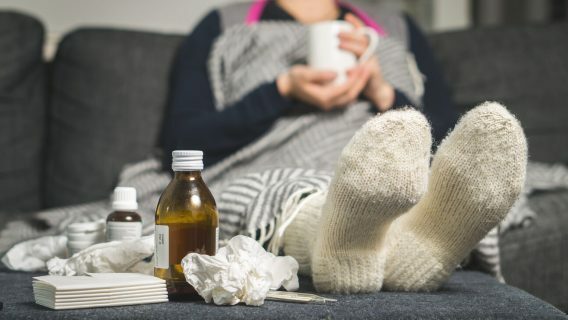 Other side effects of proton pump inhibitors include a risk of iron and Vitamin B12 deficiency, developing pneumonia, headaches, itching or nausea. People usually use proton pump inhibitors to treat acid reflux, gastroesophageal disease (GERD) or heartburn. However, experts say many of those problems can be solved without the use of medications. “In many cases, lifestyle modifications (e.g. avoiding precipitating foods, weight loss) may be all that are required,” Antoniou said. Did you suffer kidney problems after taking a heartburn drug?